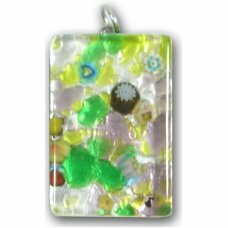 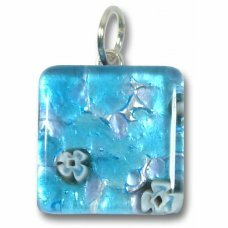 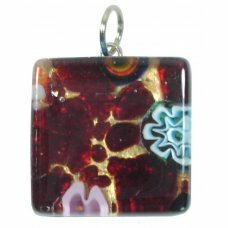 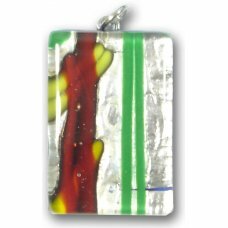 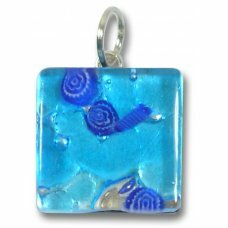 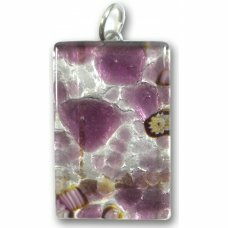 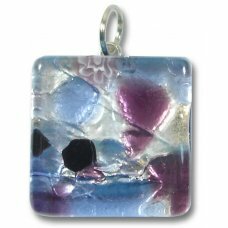 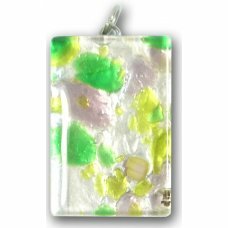 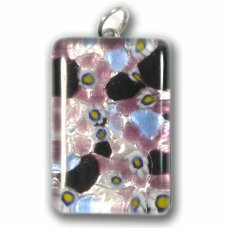 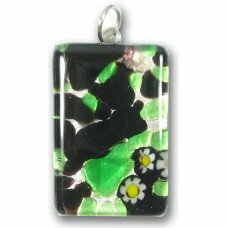 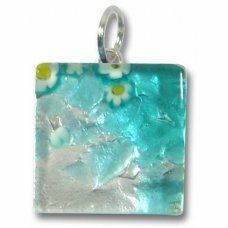 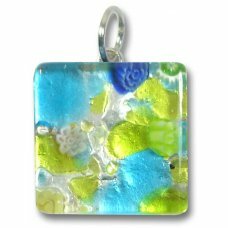 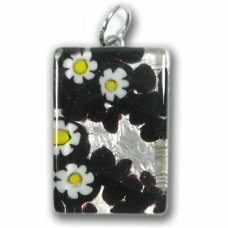 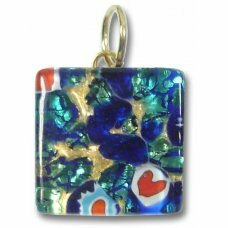 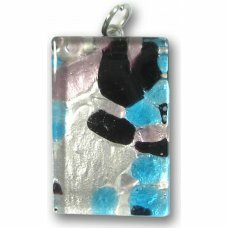 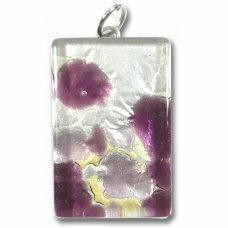 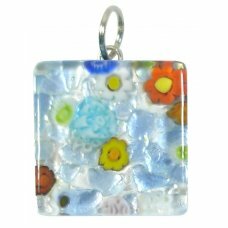 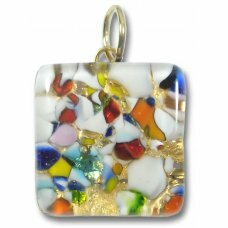 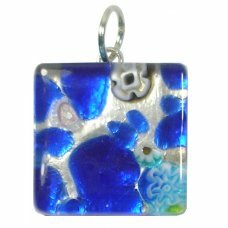 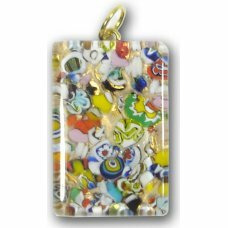 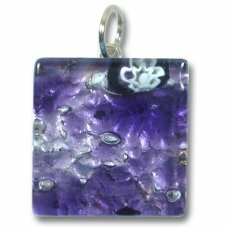 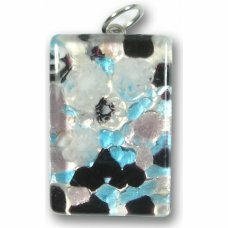 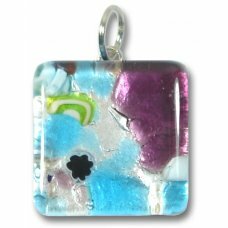 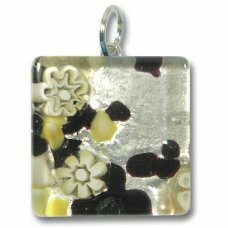 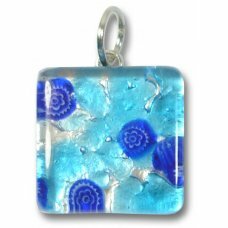 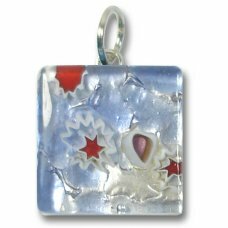 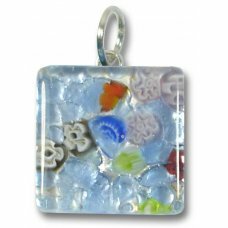 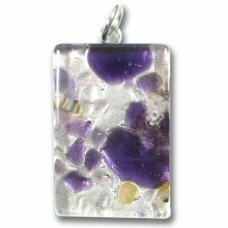 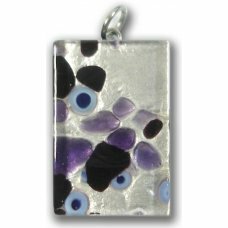 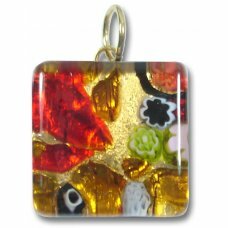 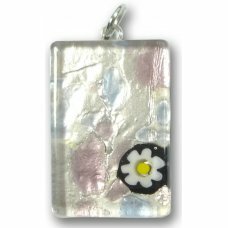 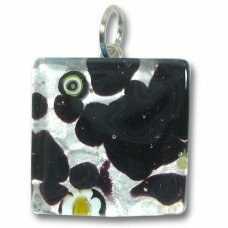 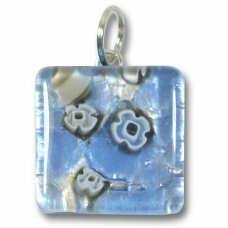 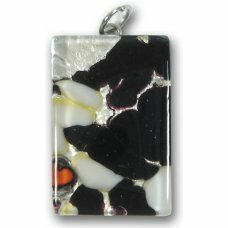 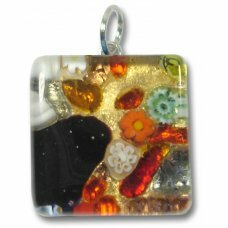 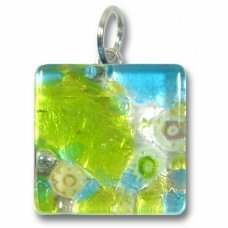 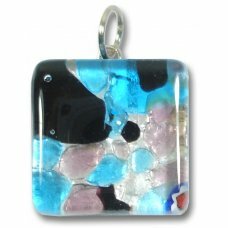 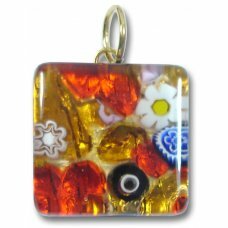 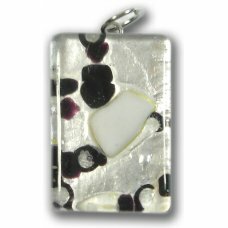 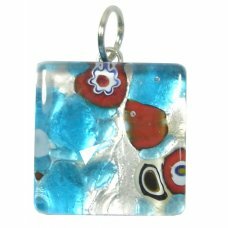 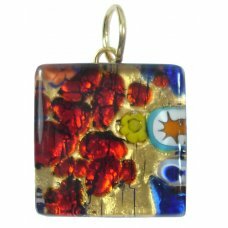 Murano Italian Glass Medium Oblong Pendant, measures approx 20x30 plus bail. 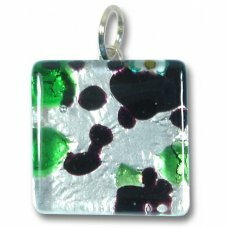 'Made In Murano' ..
1 Murano Glass Ruby and Verde Scirroco 48mm Disc Focal Bead. 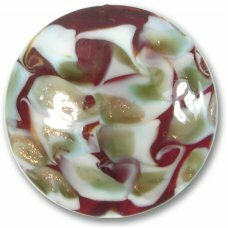 Ruby glass base with splashes of ..
1 Murano Glass Verde Green, Blue White Scirroco 48mm Disc Focal Bead. 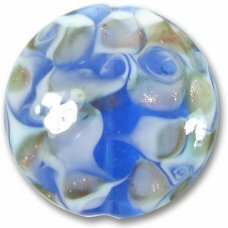 Verde Green glass base with sp..
1 Murano Glass Blue White Scirroco 48mm Disc Focal Bead. 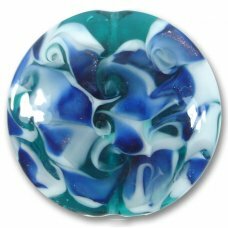 Sapphire blue glass base with splashes of w..
1 Murano Glass Blue White and Green Scirroco 48mm Disc Focal Bead. 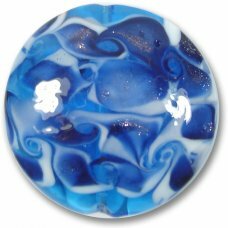 Sapphire blue glass base with spl.. 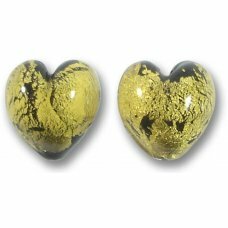 Pair Murano Glass Goldfoiled 12mm Heart Beads. 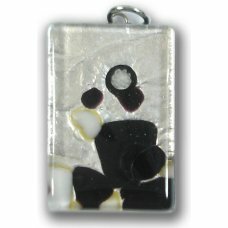 Black glass core with goldfoil overlaid with clear gl..
1 Murano Glass Rose White Goldfoiled 25mm Brick Bead. 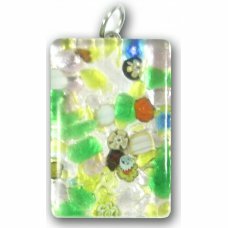 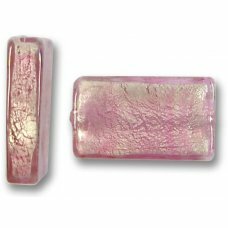 Approx 25x15x6mm.These beads (also known as Ve..